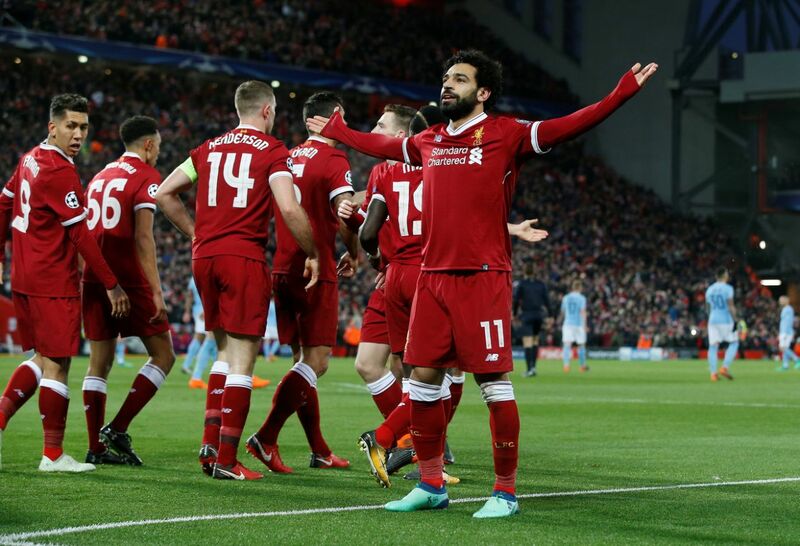 Sports Rendezvous: Liverpool stun Manchester City to put one foot in Champions League semi-finals. Liverpool stun Manchester City to put one foot in Champions League semi-finals. Liverpool put one foot in the Champions League semi-finals after crushing Manchester City at Anfield. The Reds will take a healthy 3-0 advantage into the return leg at the Etihad following this swashbuckling display on Merseyside. City were greeted at the ground by a bombardment of missiles from a waiting crowd that caused damage to the team bus and forced Liverpool into an official apology. It appeared to have an effect on Pep Guardiola’s players too with the away side failing to make any impact in a first half dominated by the hosts.